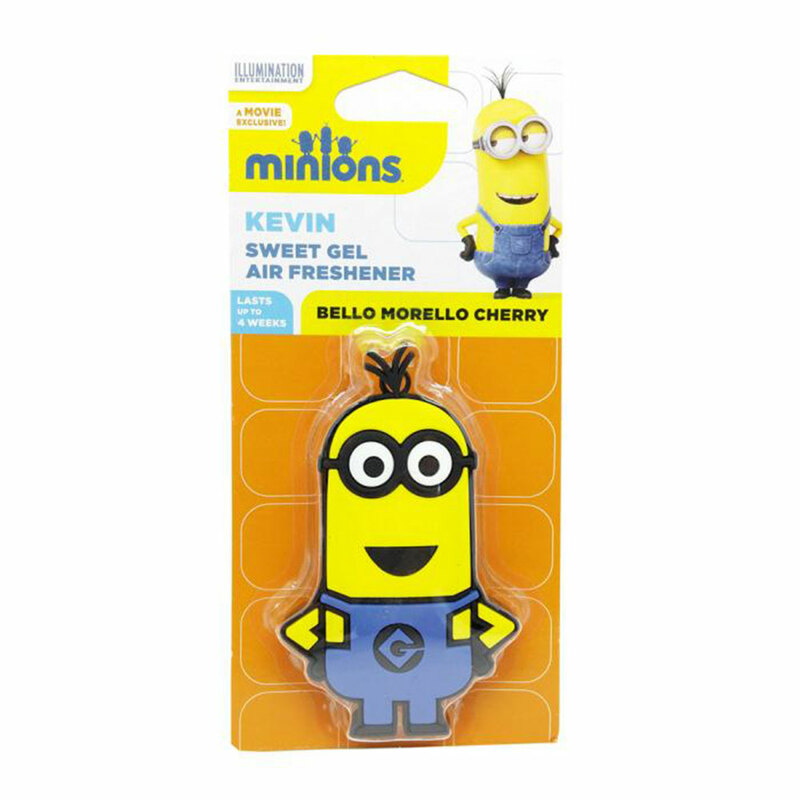 Bello Morello Cherry Minions Kevin Sweet Gel Air Freshener | Minion Shop. 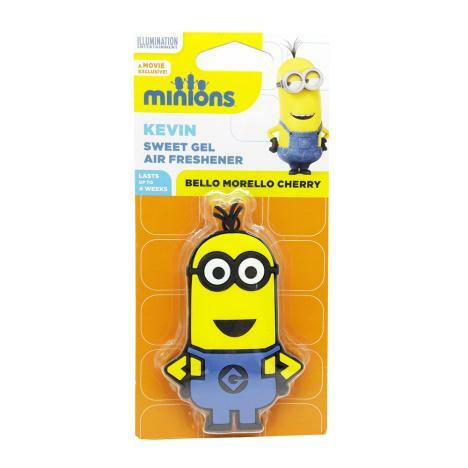 Fragrance just about anywhere with this bello morello cherry Minions Kevin sweet gel air freshener! Minion Shop is a one stop shop stocking only 100% official Minions products from cushions to colouring sets!